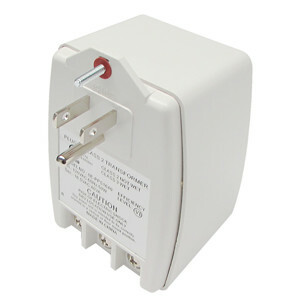 The PPS2450 is a plug-in 24VAC, 50VA plug-in transformer that provides reliable AC power for a wide variety of indoor security and surveillance products and applications. It is auto-resetting PTC fuse protected and includes a power indicator LED. Grounding is provided via a third screw terminal and ground plug. Complies with DOE Level VI Efficiency requirements for alarm industry plug-in power supplies.